Canadian Kennel Club (CKC) - The Canadian Kennel Club (CKC) is the primary registry body for purebred dogs in Canada and currently recognizes 175 breeds. As a non-profit organization, the CKC is dedicated to encouraging, guiding, and advancing the interests of purebred dogs and their responsible owners and breeders in Canada and promoting the knowledge and understanding of the benefits which dogs can bring to Canadian society. Labrador Owners Club (LOC) - "Dedicated to the improvement of the breed". 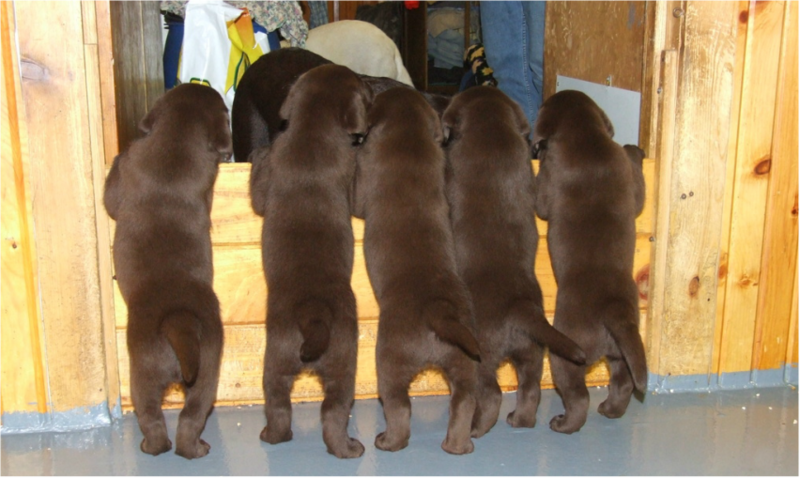 A group of Labrador Retriever enthusiasts who either own a Labrador or who are merely interested in the breed. © 2015 All rights reserved. All photographs on this website are property of Ironridge Labradors and may not be used, distributed or reproduced in whole or in part without written permission of the page author. If you would like to use any images on this website, please contact us with your request and intent for use.